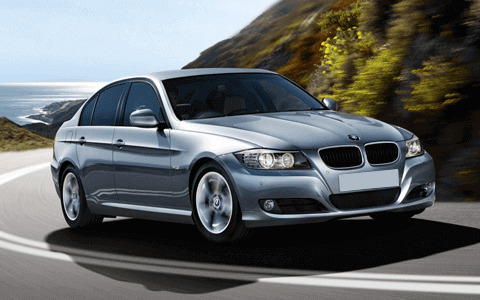 BM Engine Works offers very cost effective solutions to get out of BMW 1 Series transfer box problems. We offer highest quality reconditioned and used automatic transfer boxes for your BMW 1 Series. Each and every automatic transfer box we source is tested for its performance and quality up to the manufacturer guidelines and OEM standards. We offer supply and fitting services as well, if you need your purchased part to be delivered at your place anywhere in the UK. If drivers experience a whining or grinding noise, there is something unusual about to happen that can turn to a very hefty crash. It's also possible that the driver may feel shaking and set off the ABS brakes & lights. 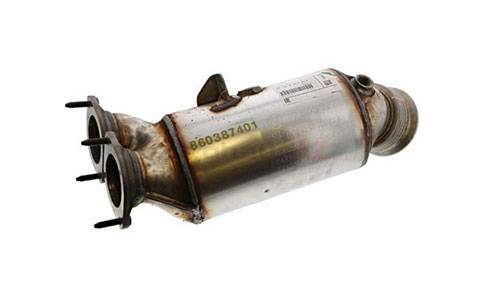 It means that your BMW 1 Series needs an urgent diagnosis for this issue or it might lead to a hefty damage.